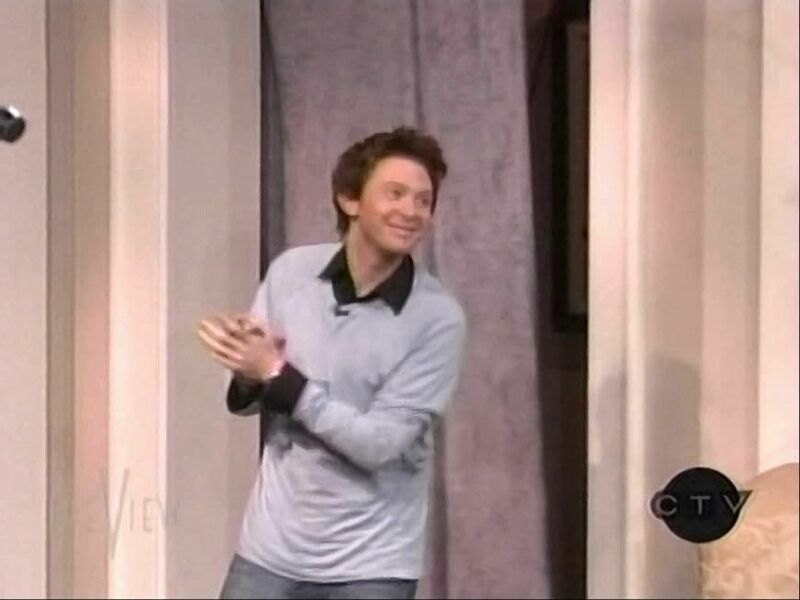 Clay Aiken – Short and Fun! Friday was a busy day at the Musicfan household. So… we will keep this blog short and, hopefully, fun. 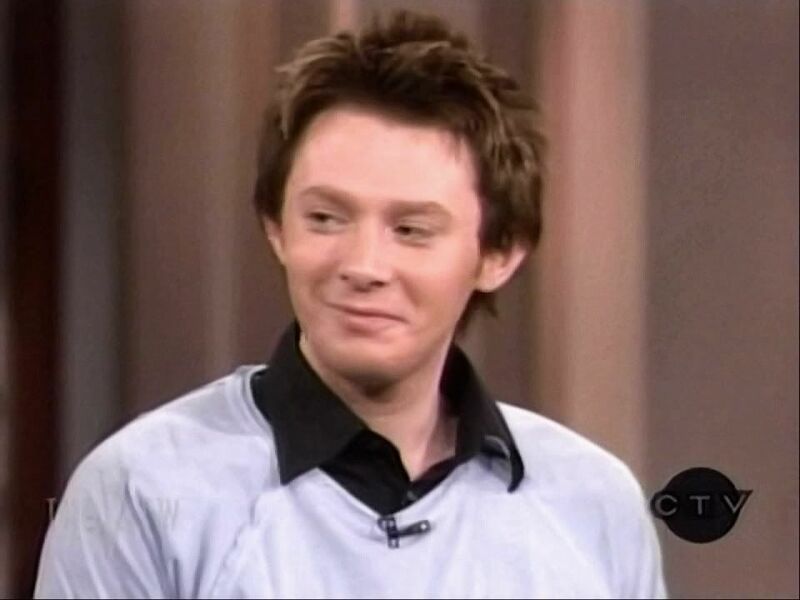 On March 4, 2004, Clay Aiken made a visit to The View. Star Jones was the host that led the interview. When Clay was announced, Invisible was played in the background. The main topic of the visit was a promotion of the Arthur Audio CD. There were lots of short topics that were discussed: Best/worst of being in the public eye, his charity work, and Fantasia at American Idol. 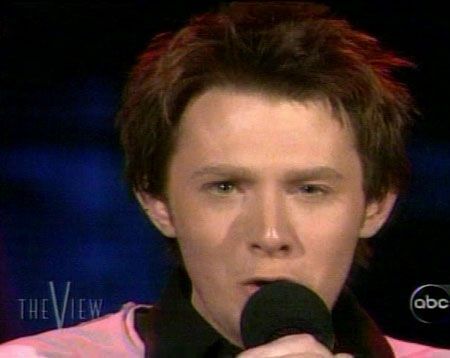 Clay ended the interview by singing “The Way”. Do you remember this visit? 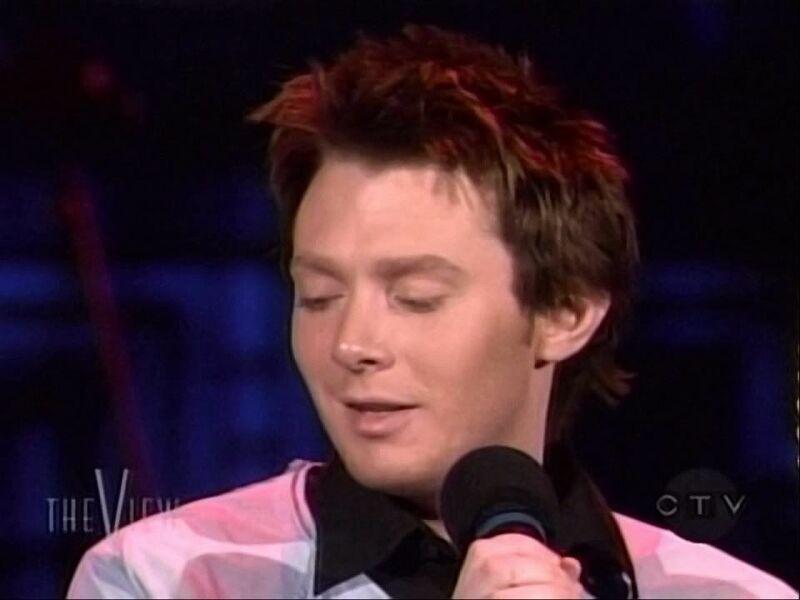 Error: Error validating access token: Session has expired on Tuesday, 21-Aug-18 16:13:01 PDT. The current time is Wednesday, 24-Apr-19 02:13:55 PDT.